This is a guest post about SA2 Math revision tips by Mr Alex Devadass, a former vice-principal in MOE Schools. 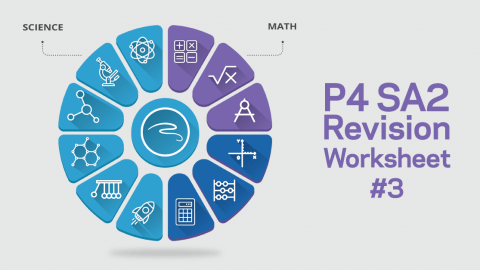 The school term heads into the last stretch and SA2 will take place around the 4th or 5th week of Term 4. 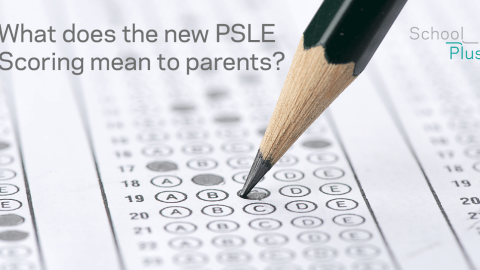 What are the best ways to prepare your child for this final Mathematics examination? “Complete your Math assessment books I bought in mid-year and you will be ready for the examinations”, some parents may tell their children. Some parents will inform their children’s tuition teachers, “The examinations are coming, can you go through all the Math topics for the year and make sure my boy or girl is ready”. Others may go this way – “Just pay attention in class during Math lessons and go through your Math school file and Math examination papers your school gave this year and you will be ready”. Then some parents come to school and say to their children’s subject teacher, “Make Alvin stay back every day and you can revise with him the areas he needs help in Math. Do not worry just make him stay back, no matter what time? Anyway, he does not have anything to do at home”. I have, of course, come across a small group of parents (who have the time and spend that time with their children) who practice the following – “Let’s look at your past Math examination papers and your Math workbook and see what kind of questions you are getting wrong, let’s practise those in the Math assessment books”. 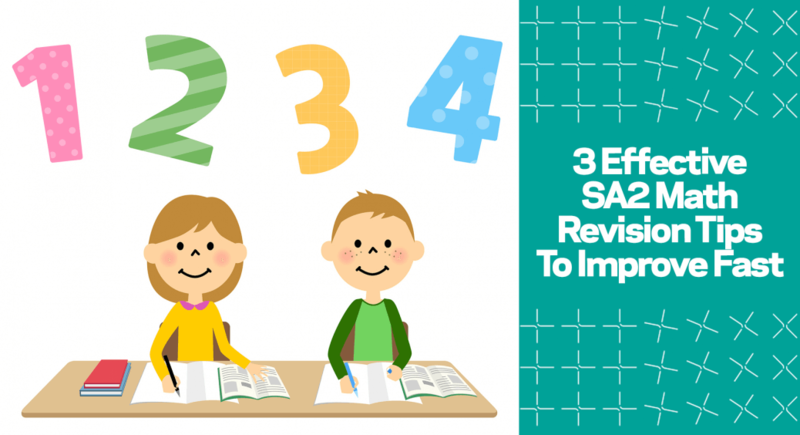 There are a variety of ways to get your children ready for the final SA2 Mathematics paper. Here I am going to share my top 3 tips for parents to prepare your children. 1) Your children need this kind of practice! 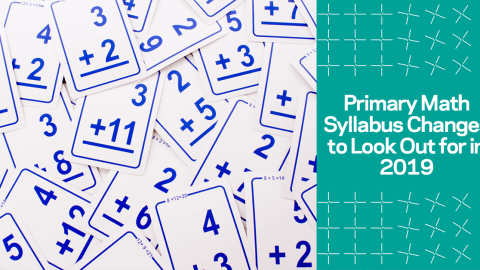 Keep in mind: Give your children sufficient and relevant practice in Mathematics in the coming weeks. Sufficient has to strike a balance with quantity and quality. Do remember quantity does not always lead to quality. 2) Your children need to improve in this! Keep in mind: A simple 80-20 rule to follow is that your children should spend 80% of their time reviewing, relearning and practising in the areas that they need further improvement in and 20% of the time recapping and reinforcing their understanding in areas that they are good in. 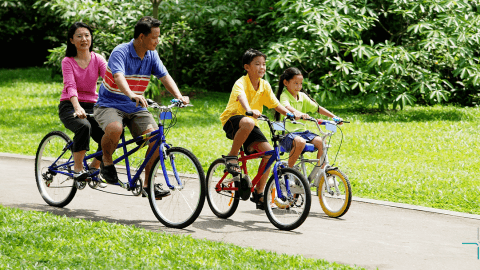 3) Your children need these essential skills immediately! If the Mathematics examination is for 1 ½ hours, go through with them that they should spend 15 minutes on Section A, 15 minutes for section B and 45 minutes for Section C, leaving them 15 minutes to check through their examination paper. For example set 15 minutes for your children to complete 10 Multiple Choice Questions and they must track and ensure that they complete it in the given time (Remember byte sizes). They may be able to eradicate any careless mistakes made due to computation error. Keep in mind: These are critical skills – time management and the checking process, that need explicit development and learning especially for Mathematics. We overlook these skills thinking children know them naturally and require no additional or explicit attention. So my dear parents, set the relaxed and assuring tone for your children to succeed and do better in the coming final SA2 Mathematics examinations. 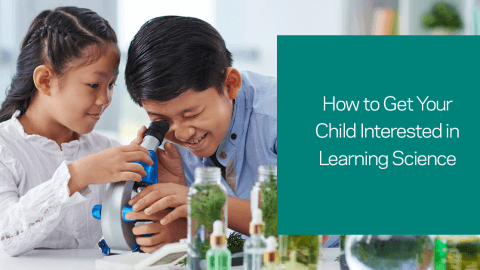 Provide them sufficient and relevant practice, make focused inroads to improve their weak areas in Mathematics and equip them with the essential skills to better themselves. Before I end, I would like to share something I came across last month which I feel is most touching and appropriate as to how we can view and approach examinations. 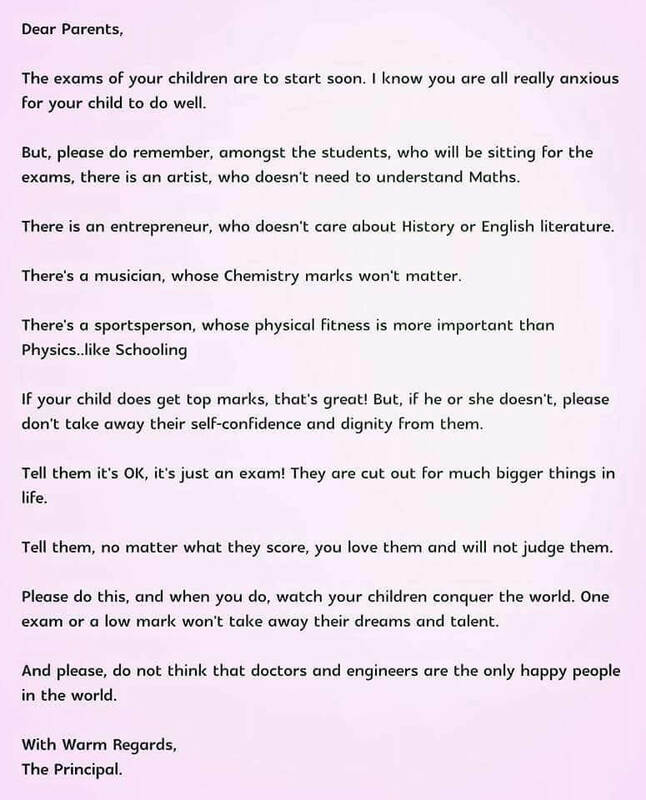 A letter from a school principal in Singapore to the students’ parents on examinations. Wishing all of you a fruitful and meaningful closing term of the year.